Fall is upon us, and winter is fast approaching. If you have a fish or koi pond, and live in a cooler climate, you may want to know how to get your pond ready for winter. 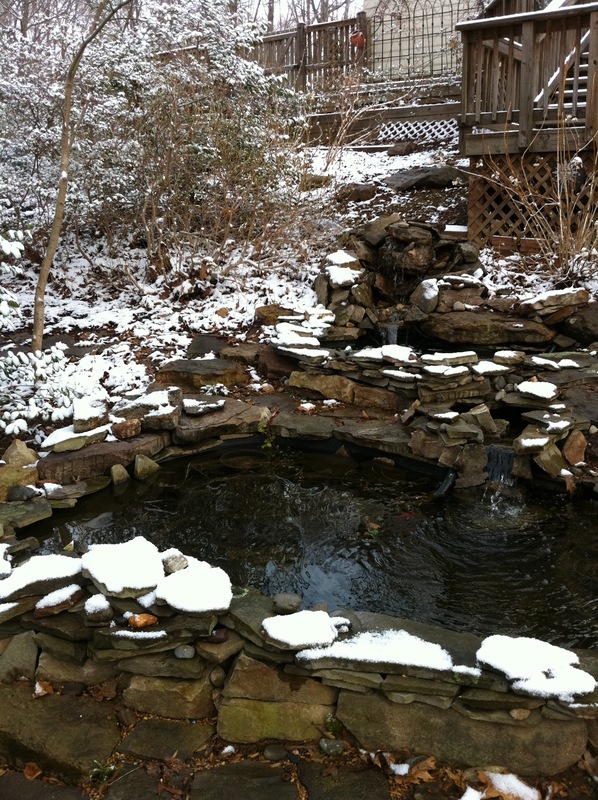 Let’s talk about winterizing your pond! Generally, your non-tropical fish such as goldfish and koi will overwinter in your pond as long as it is 18 – 24 inches deep and doesn’t completely freeze over. The fish will “hibernate” when the water gets colder. You will notice that they don’t move around as much. Don’t feed them and don’t touch them and they will be just fine. Most recommendations for winterizing your pond include turning off all pond equipment and removing the pumps and filters from the water for the winter season. You can store the pumps in water-filled containers, such as a bucket, in the house or garage so they don’t dry out and crack over the winter. Clean the filters and their housings and let them dry out before storing for the winter. 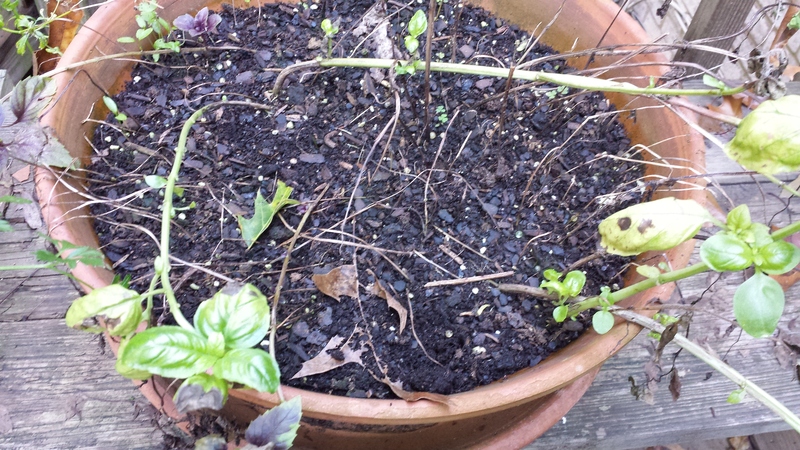 Also, remove any leaves that have accumulated on the surface of the water. 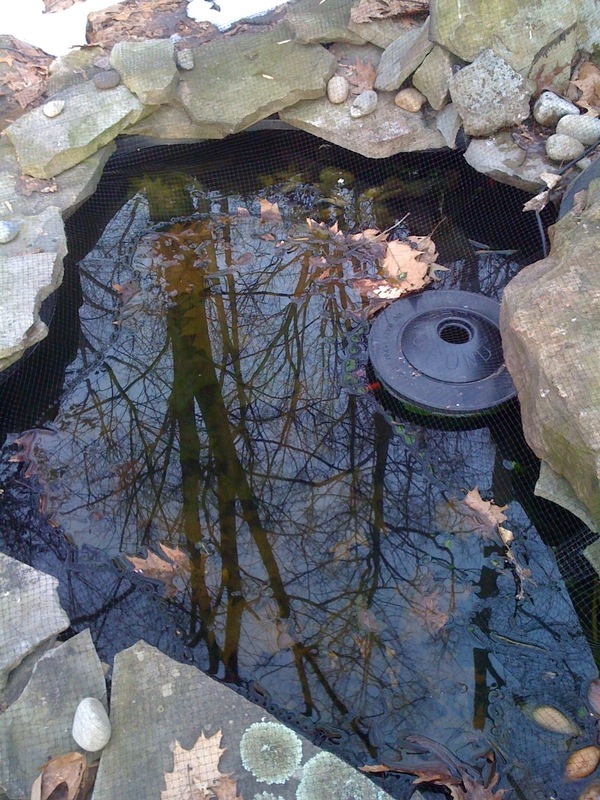 Pond netting is a great resource to keep the leaves and any other debris out of the water. 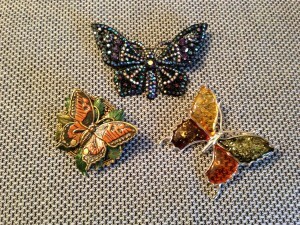 You can drape it across the pond surface and hold it in place with plastic pegs or heavier stones. I keep my pumps going throughout the Winter as I like to hear the sounds of the waterfalls. And I like for the fish to have enough oxygen. 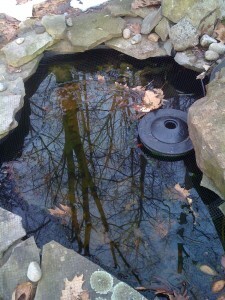 I usually install my pond netting around the middle of October and then remove it the next April. The pond netting will likely confuse your resident frogs, so be sure to leave a small area “net-less” where they can get in and out of the pond easily. 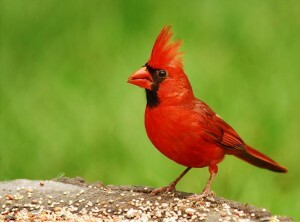 Otherwise they will hop around on top of the netting and may end up freezing to death if the weather gets cold enough. 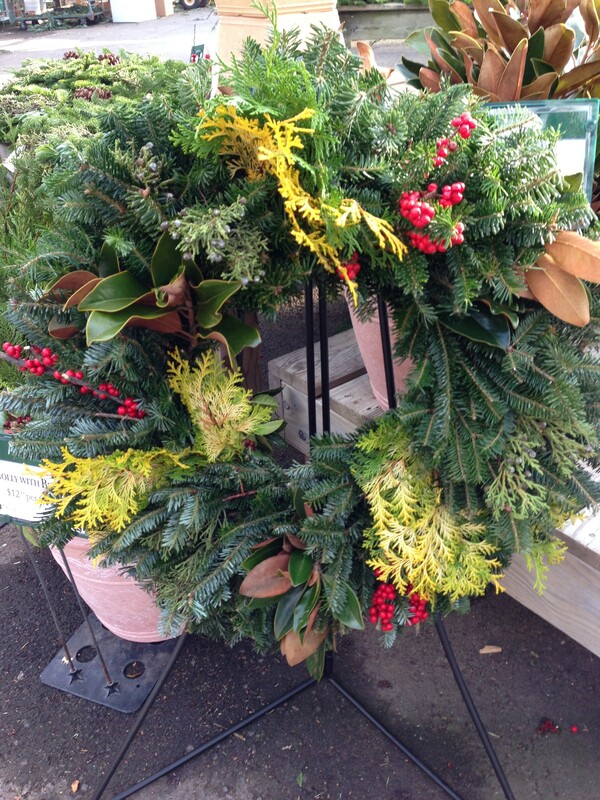 If you want your tropical plants to overwinter, you may need to bring them inside into an area such as your basement or maybe your garage that won’t dip below 50 degrees. For your regular pond plants, you can usually overwinter them if you move their pots to the bottom of the pond. Your fish will spend their winter at the bottom of the pond as well so be sure they have some real estate to themselves — don’t fill up the pond bottom with plant pots! My ponds are covered with the plastic mesh for the winter and the pumps are kept going to keep the water more constant in temperature. That also maintains a hole in the water to allow the methane to escape. Last year, the pumps and filters kept going all winter. My filtration systems don’t have a UV light — maybe I will add that at some point. 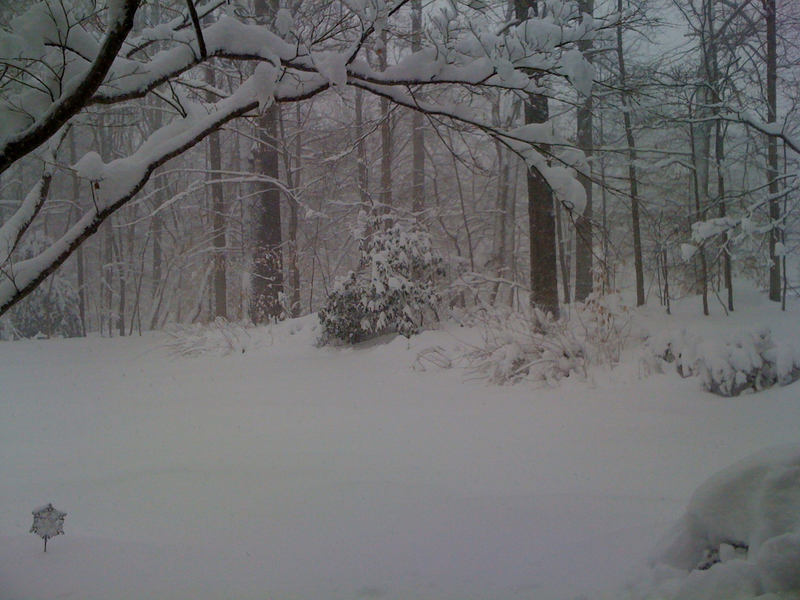 Living in Northern Virginia, we tend to have one or two heavy snowfalls, but usually no more than a consecutive week of below zero temperatures. I love the look of a “frozen” waterfall. 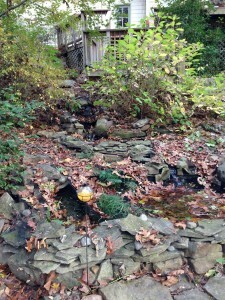 Since I have three waterfalls, last winter, I left all of the pond pumps on and functioning. Just check to see that the water level stays constant, as the ice on a waterfall can change the flow of the unfrozen water. 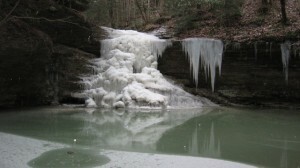 Be sure that you do use a de-icer in your pond whether or not you are running a water pump. The de-icer will help maintain an air escape hole in the pond surface in case it freezes over. The gases from the pond need to escape so the fish don’t suffocate. And you may find that the fish like to hang around the pond de-icer because it’s warmer. Sometimes in early Spring, your resident pond frogs will sit on top of the de-icer (and each other). Also, you can read about my pond projects in The Ponds Project, my first major pond project, and secondly, read A Water Gardening Remake about updating/changing an existing small pond. 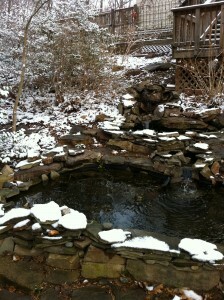 In late winter, I will post an article on waking up your pond for the upcoming spring and summer. 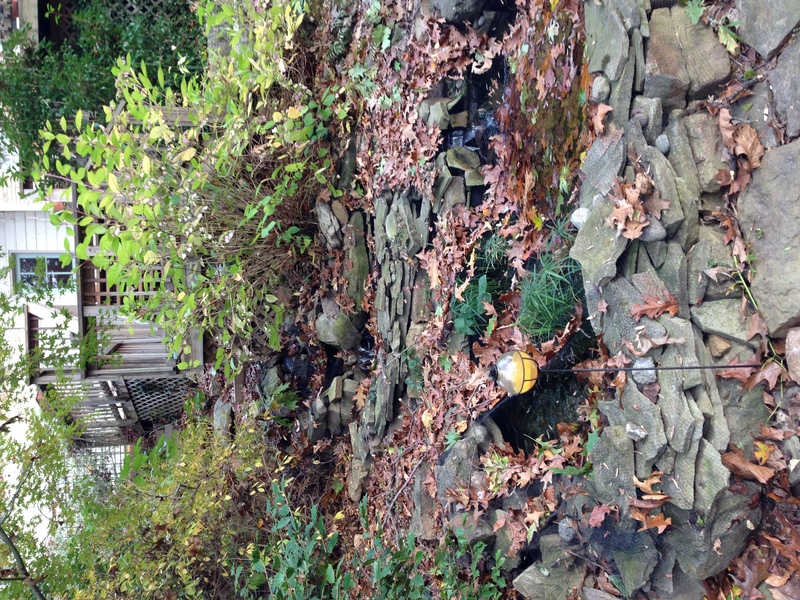 What do you do to winterize your pond?